Sword blade drips blood. 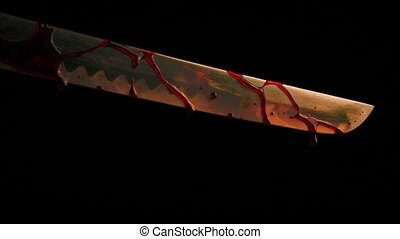 Closeup of sword blade held up dripping blood. burning ancient soldier brandishing sword and shield. 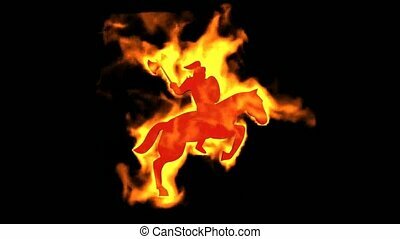 burning ancient soldier ride horse and brandishing axe,fire islam holy war sign. 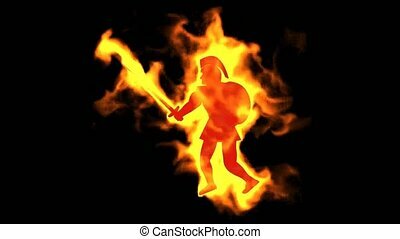 burning ancient soldier brandishing fire spear. 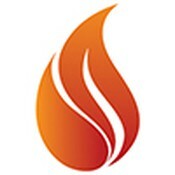 fire axe symbol,burning ancient arms. 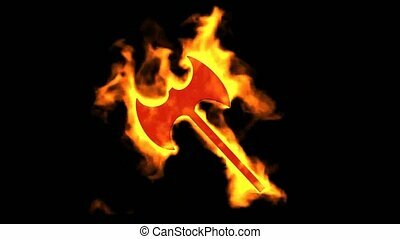 fire axe sign,burning ancient arms. 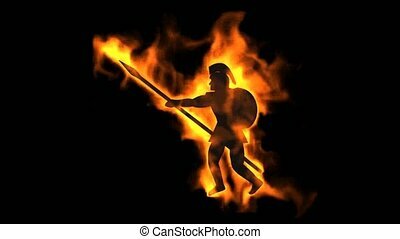 burning ancient soldier brandishing spear.